How to merge two different color databases into a new color database? How to edit the existing Color database? How to change Hue in a Design? 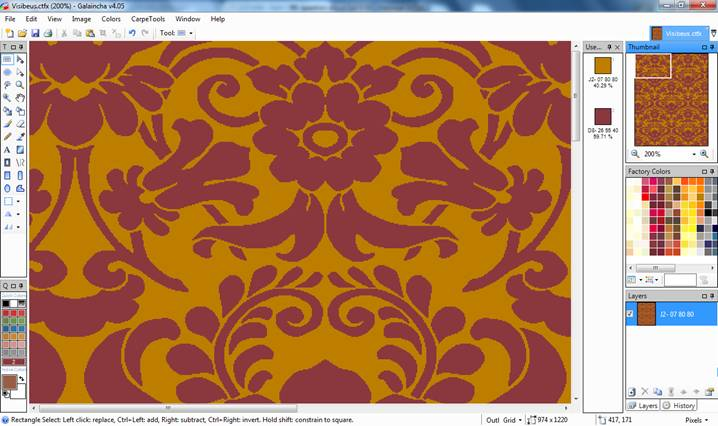 You can separate colors in a design to different layers and apply different texture to each layer. Here is the design: Suppose I need to have background as loop and foreground as cut. It has two different colors. 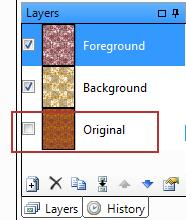 Let's make both the colors same as background color(golden color) in different texture. First separate the colors in separate layers. 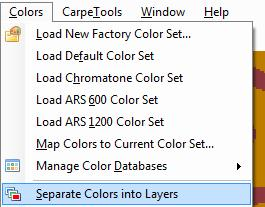 Go to Colors>>Separate Colors into Layers. 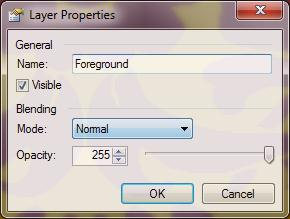 Rename the layers to avoid confusions. Visible off the original layer. Go to Visualization and choose background as loop. Click OK. Replace the foreground color with golden one. Only one color will be seen in used color list but we still have different patterns in different layer. Again go to Visualization, you will see different texture as assigned. You will get rendered image in different texture of same color. When you need to separate the color for print graph, you can visible off one of the layers and change the color in remaining one and then print the graph. 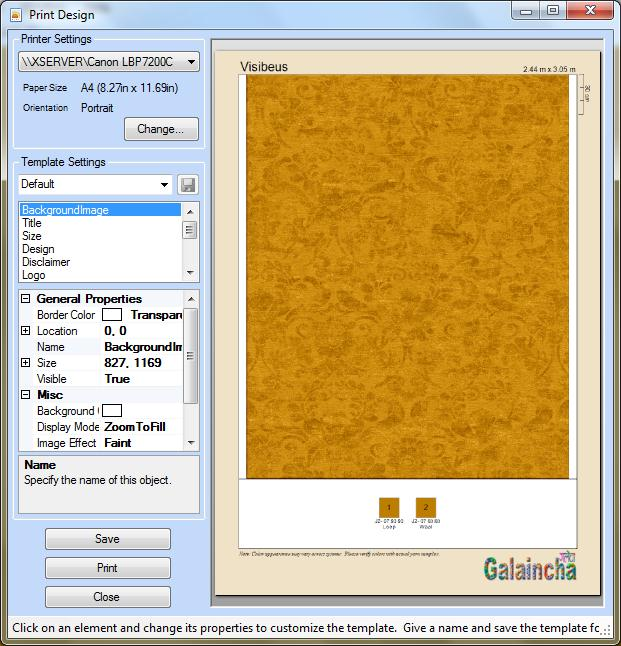 How to load color database in Galaincha?